The Journal of Economics and Sustainable Growth seeks to publish scholarly research and commentary on developments in economics and finance in Nigeria and the African continent at large. 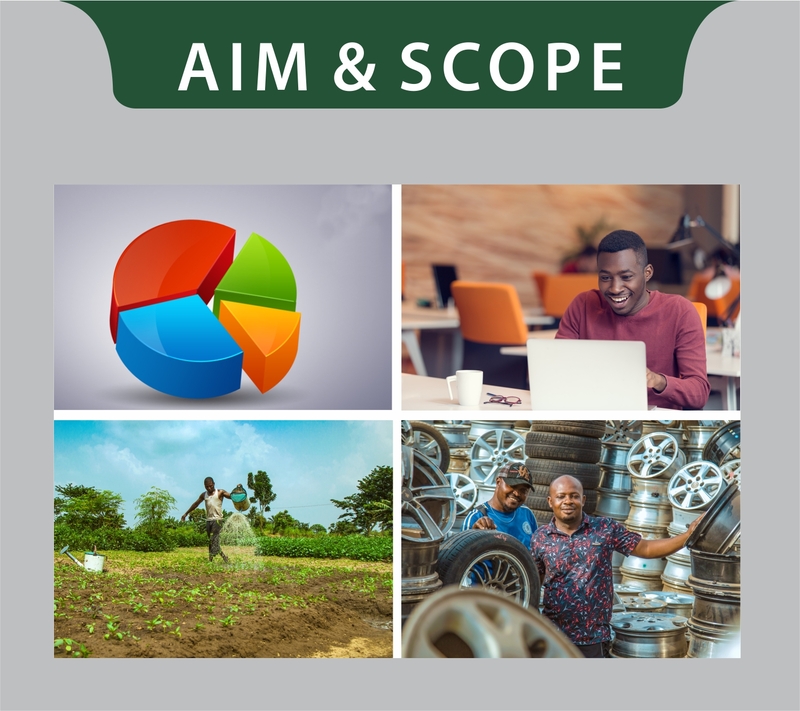 The focus of the journal is on applied and policy-oriented research, which can serve as a basis for public policy discussions on the role of Micro, Small and Medium Enterprises (MSMEs) play in the growth of economies in Nigeria and the African continent. 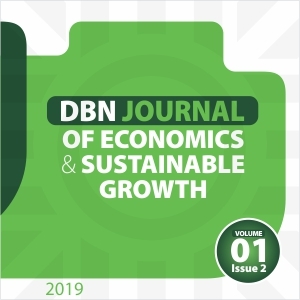 The Journal seeks to foster the dialogue between researchers, policy makers and practitioners to identify policies that help deepen and broaden our understanding of issues in development finance in emerging economies. 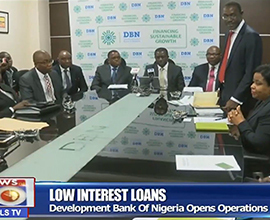 Views expressed therein do not necessarily reflect the thinking of the Bank’s management. Copies of the journal are available without charge through formal request to the Editor. Articles appearing in the journal may be reproduced only with the expressed permission of the Editor or the article’s author.